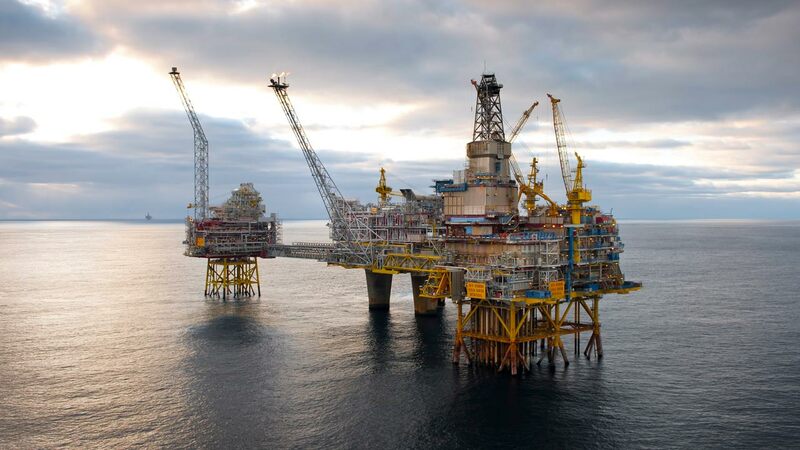 Global discoveries of conventional oil and gas could jump to 20 billion barrels of oil equivalent this year as an industry-wide recovery in exploration activity continues to ramp up, research group Wood Mackenzie has said. Indeed, the report noted that southern and western Africa will see resurgence in offshore exploration, as well as other South American countries like Brazil, and Mexico. Already, President Muhammadu Buhari on Saturday, flagged-off the official commencement of crude oil search in the Kolmani Well River-II, located near Barambu, Alkaleri Local Government Area of Bauchi State. 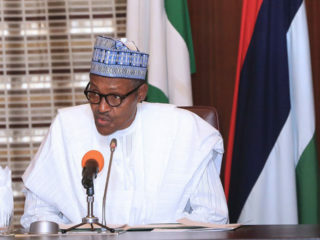 Buhari also declared that the Federal Government would intensify oil exploration efforts in all frontier basins including Chad Basin, Gongola Basin, Anambra Basin, Sokoto Basin, Dahomey Basin, Bida Basin and Benue Trough. 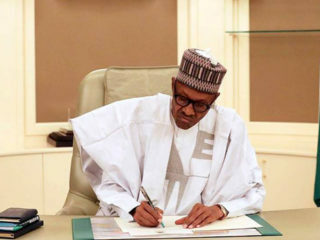 The President said the exploration for crude oil was part of his administration’s promise in terms of growing Nigeria’s economy, adding that the government had worked hard to fulfill its promises.In 2018, exploration drilling discovered at least 10.5 billion boe in conventional resources, of which 40% was oil and 60% was gas, according to the UK-based consultancy. Although still the lowest for “several decades”, Wood Mac said it expects the 2018 figure to increase due to further disclosure and appraisal drilling, noting that historic resource “creep” from initial year-end estimates has averaged around 40% over the last decade. Since the 2014 oil price slump, most oil majors have slashed upstream spending and directed more capex to develop quick-return US shale plays. As a result, fewer conventional wells are being drilled with companies much more selective with their drilling targets. Meanwhile, cheaper rig rates has meant offshore drilling costs have fallen sharply since 2014, making them more competitive with US tight oil plays.Helped by the lower industry costs, exploration activity is recovering slowing with global exploration and appraisal spending this expected to remain close to its 2018 level of just under $40 billion, Latham said. “A stronger oil price, lower cost base, refocused portfolios and greater drilling success in 2017-2018, and a healthy inventory of new quality acreage have cheered up the industry,” Latham said, “It is using more efficient rigs at lower rates, and avoiding technical complexity.”He said corporate upstream spending is not about to “burst open” however, with financial discipline and prudence meaning companies will continue to focus on their best prospects. Latham said a number of key exploration wells are set to be drilled in the Americas this year, with Latin America accounting for one third of global large and giant prospects scheduled for drilling in 2019.”Exceptional reservoirs in Brazil, Guyana and Mexico will attract the most investment. We expect billion-barrel scale volumes from these emerging and newly-proven plays, as has been the case in the last couple of years,” Latham said. Southern and western Africa will also see resurgence in offshore exploration, he said.Among the world’s top wells to be drilled this year is Brazil’s subsalt Peroba prospect in the prolific Santos offshore basin. Petrobras, BP and China’s CNPC are targeting in-place volumes of more than 5 billion boe at the prospect. Total’s Brulpadda-1 prospect in South Africa’s frontier Outeniqua basin could hold at around 1 billion boe while Chevron’s Kingsholm target in the US Gulf of Mexico’s Mississippi Canyon is pegged at 300 million boe of resources.Latham also flagged Total’s planned Venus-1 well in Namibia’s ultra-deep offshore, which has the potential to find 2 billion barrels of oil in a giant Cretaceous fan play. Meanwhile, Buhari added that he has directed the NNPC to aggressively intensify its exploration campaign in the inland basins to discover new hydrocarbon reserves that will boost oil and gas production and extend economic benefits to the people within the North-East and the nation at large. 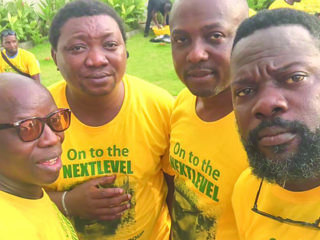 “This is a landmark of the promise kept by this administration to the Nigerian people. Our next level is to ensure that exploration efforts in all our frontier basins, namely Chad Basin, Gongola Basin, Anambra Basin, Sokoto Basin, Dahomey Basin, Bida Basin and Benue Trough are intensified to usher in prospects for more prosperous Nigeria”, he said.He pledged to fully support the Nigerian National Petroleum Corporation in the exploration for crude oil in the Kolmani Well River-II, as oil was still very critical to the country’s economy.